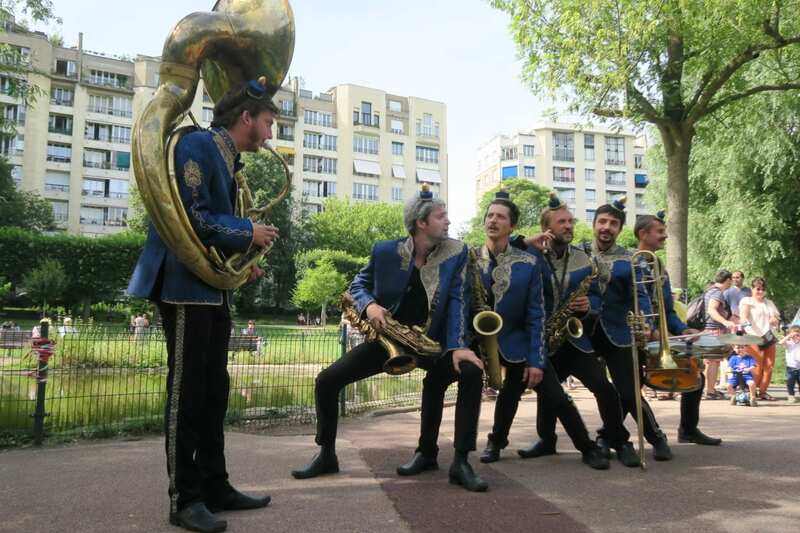 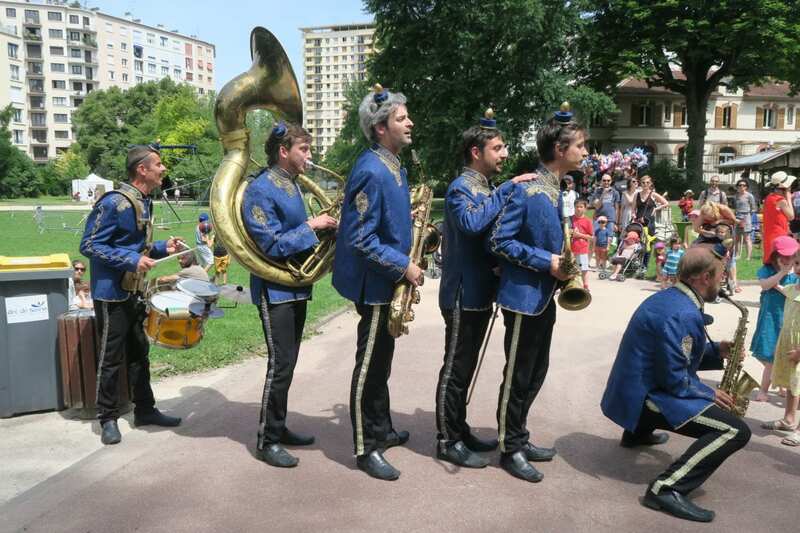 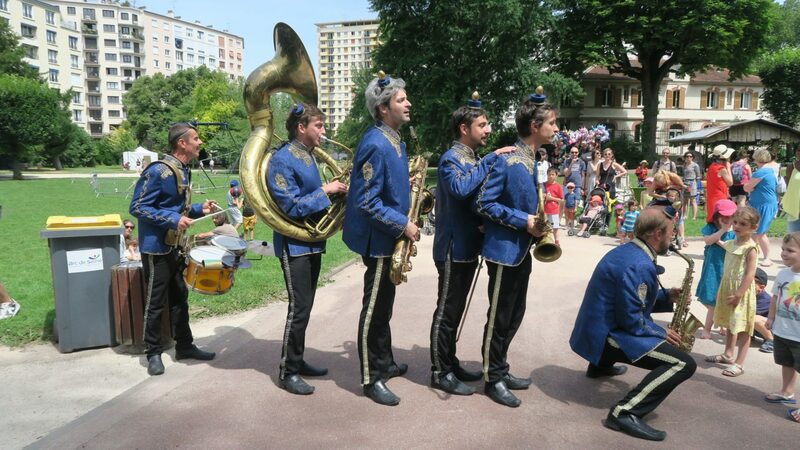 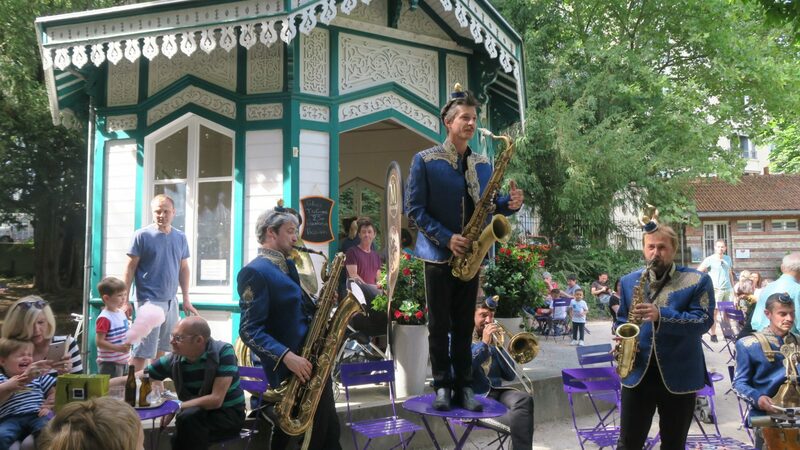 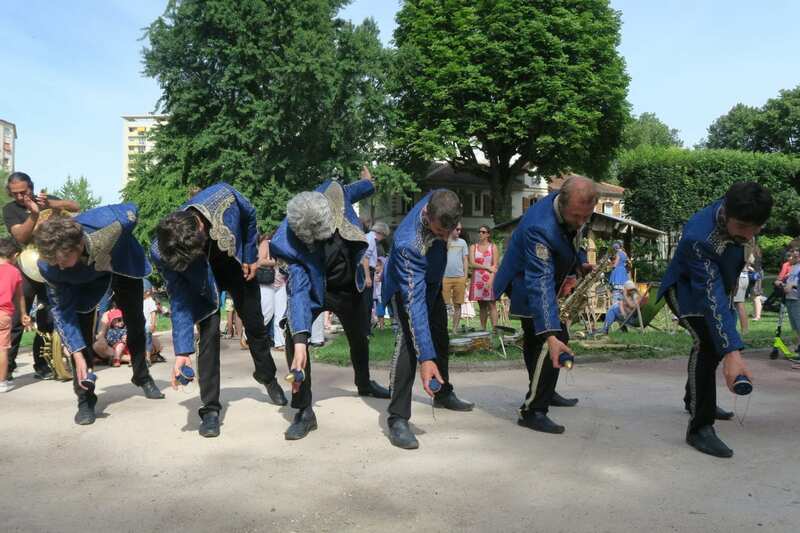 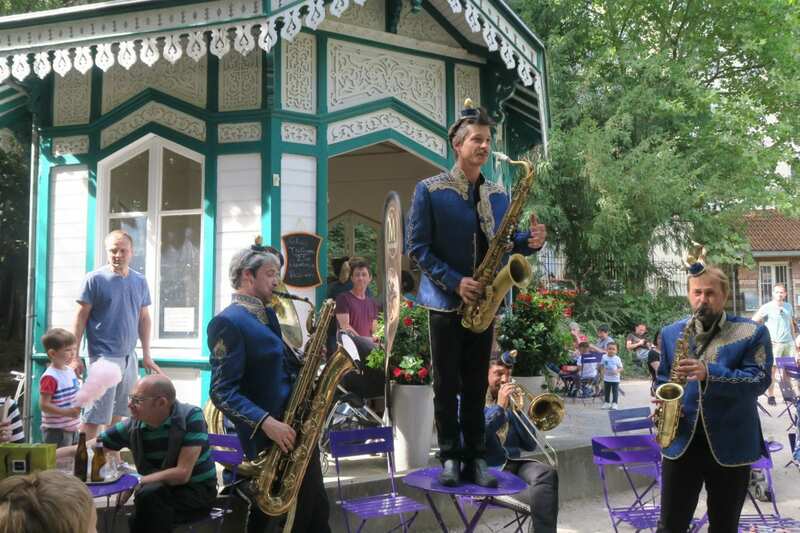 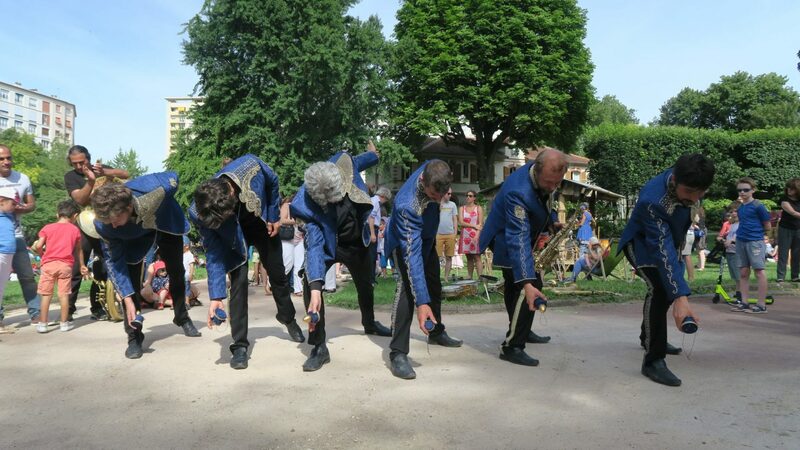 The Impérial Kikiristan fanfare will liven up the esplanade at Les Subsistances all afternoon! 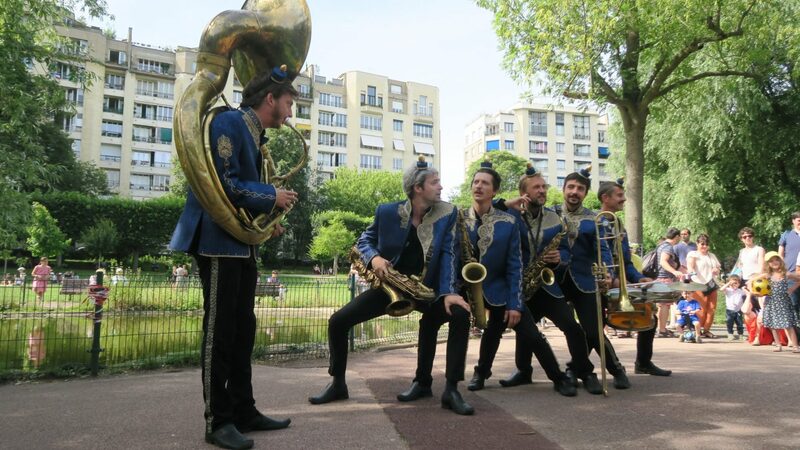 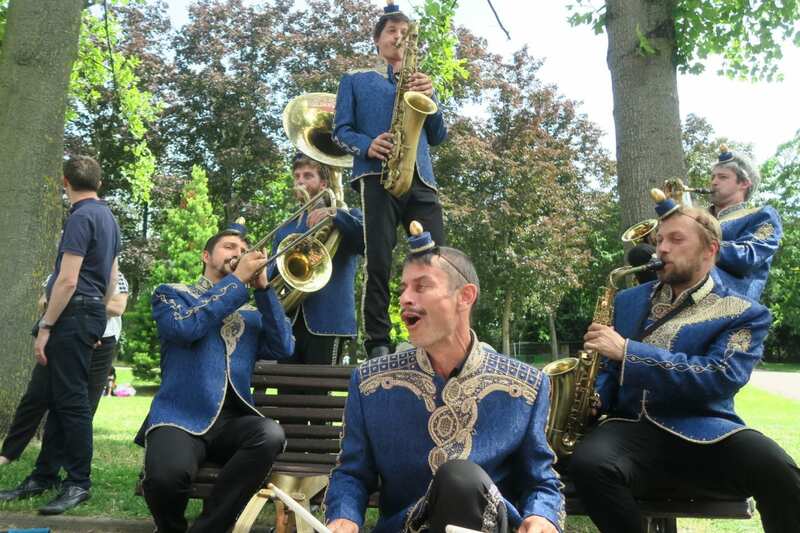 Playing a blend of eastern music, rock, salsa and Fellinian waltz, Impérial Kikiristan will enchant at Les Subs! 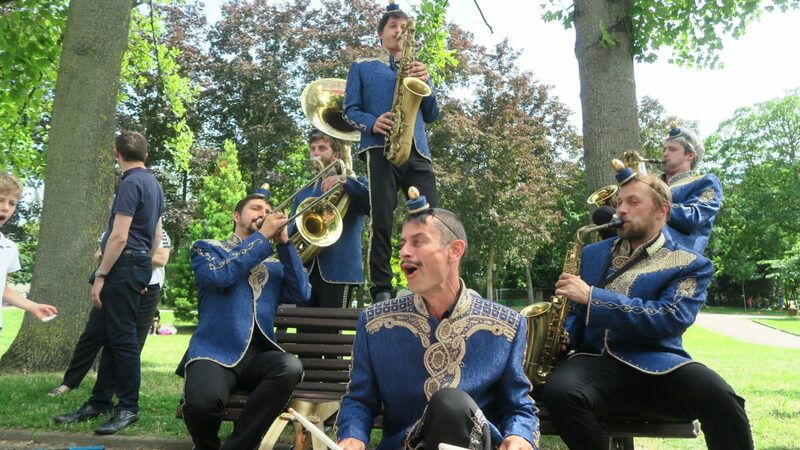 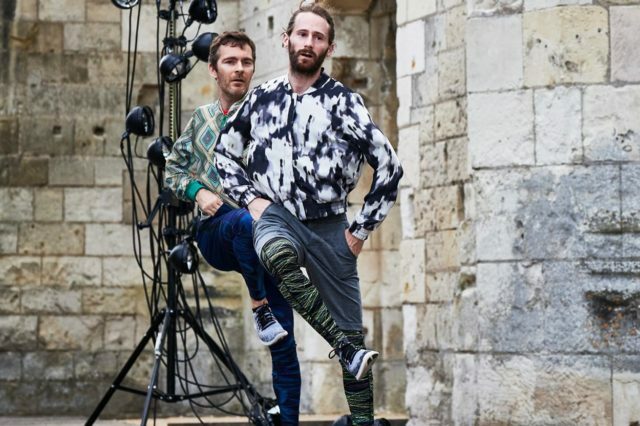 This unusual fanfare’s six musicians will take over the esplanade to the rhythm of their frenetic music. 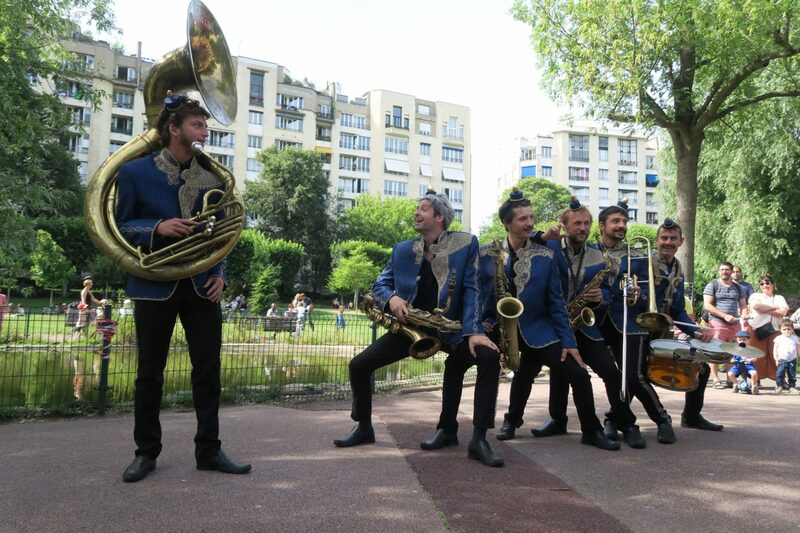 Blending various musical influences, the group is known for its ability to fuse genres into a single artistic concept. 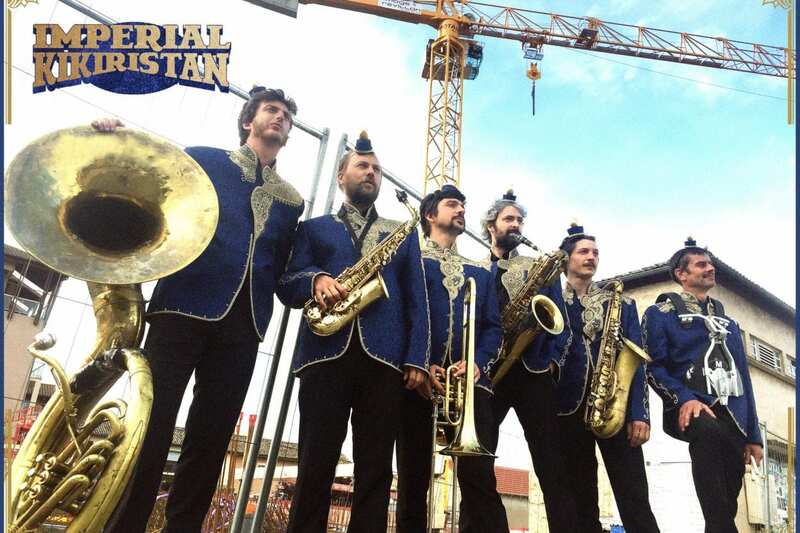 Quirky, folkloric, impish, and great to dance to, Impérial Kikiristan sets the tone!